It’s about time the trees on your property were pruned, but you’re not sure about doing the job yourself. Maybe you don’t have time, or you’re just not sure about how to do it correctly. Does this sound like you? Then it’s time to hire a pruning company to handle it for you. How do you know if you’re hiring the right Winter Park tree service company to handle it for you? Here are some tips to help you make the right choice. 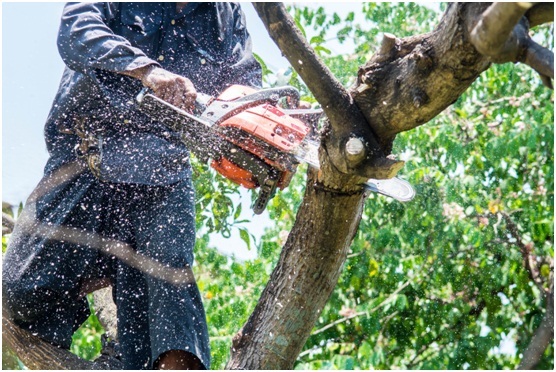 Any tree service you work with will need certification in order to be working on your trees. Firstly, they’re going to need insurance in order to work on anyone’s property. That keeps both you and them safe, in the unlikely event that an accident occurs. As well as this, the staff that will be working for you need to be fully trained in their role, as well as in the use of any machinery they use to prune the trees. Without this, they can’t do that work for you. Before you hire a company, you’ll want to ask them to show their documentation. Any good company will happily show you their paperwork, so you can see they’re up to date and ready to get to work. 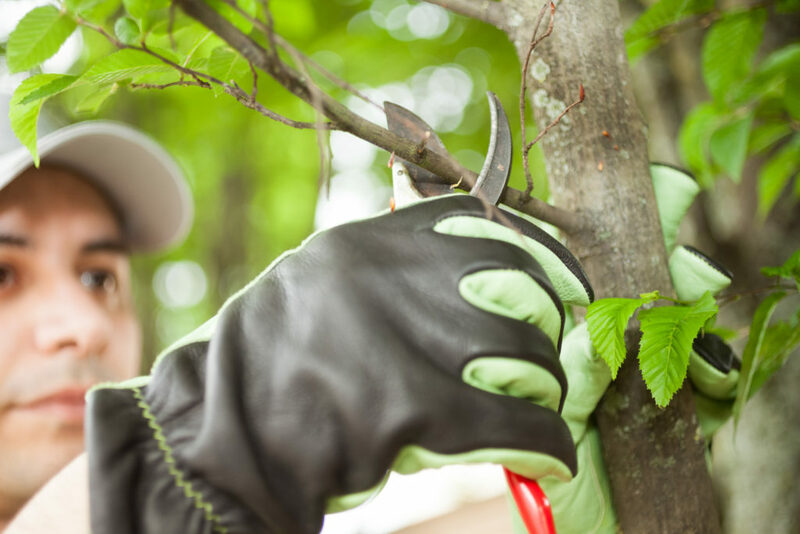 As with most roles, you’ll find the best tree pruning services will have a wide array of experience. You can see what kind of experience a service has by checking out their website. There may be examples of work they’ve done in the past, and photos of how they’ve tackled it. This can give you a good idea of how they work, and whether they would be able to handle the trees in your yard. If you’re not sure, you should always ask. Any good and reputable service will be happy to talk to you about the experience they have. Once you’ve spoken to them, you can decide whether they can handle the job at hand. Many homeowners put off hiring tree pruners, or try to do it themselves because they think it’s going to cost them a lot of money. In these frugal times, it’s tempting to DIY more and more of your own home care to save the pennies. The problem is that this can actually cost you more in the long run. If you make the wrong cut when pruning your trees, you can actually do more harm than good to it. You can even cause danger to yourself in some cases. Start searching around for a Winter Park tree service now, and you’ll see that it can cost you a lot less than you were expecting. It’s actually quite affordable, so you’ll want to ensure that you get the most bang for your buck. Ask for several quotes and compare them to see what you can get for your money. Any kind of yard work is going to end with a fair amount of debris on your property. Take a look at what a tree service would do with it, once they’ve finished pruning your trees. Will they just leave it to you to be tidied up, or will they do with it themselves? For example, here at Advance Tree Pros we’ll collect up the debris for you and take it away, making your yard look neat and tidy after we’ve finished pruning your trees. What’s better is that we take it away to be recycled, to be used as mulch elsewhere in the area. It’s a good feeling to know that your trees will actually be doing some good, even after they’re pruned. Finally, don’t be afraid to ask questions. You’ve got to be sure the pruning service is right for you, so ask the company you’re considering what they can do for you. Any good company will be happy to answer your questions and help you make the right decision. If you keep these things in mind as you’re shopping around, you’ll be sure to find the right tree service for you. Take your time and make sure you’re hiring the right company for your needs.